Here you will get short or objective questions based on Emergency Provisions asked in various examination . 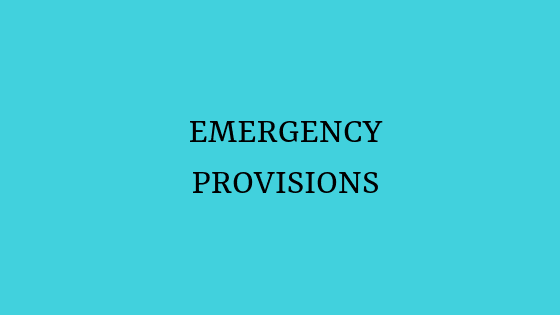 We hope you will like this set of questions related to Emergency provisions and will help many aspirants to crack the examination. 1. 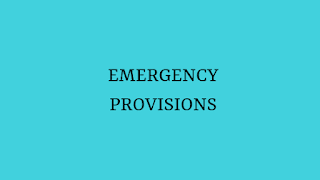 Emergency Provisions were borrowed from the Constitution of - Germany.